Cortana is a widely renowned AI(Artificial Intelligence ) which is built by Microsft is now declared as the best of AI available all over the world. 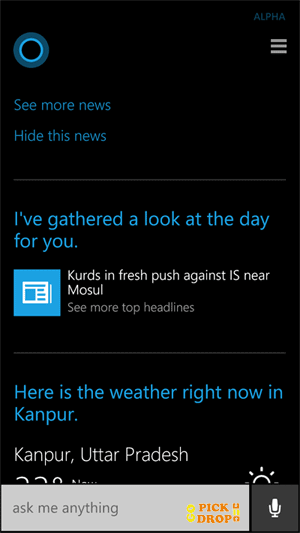 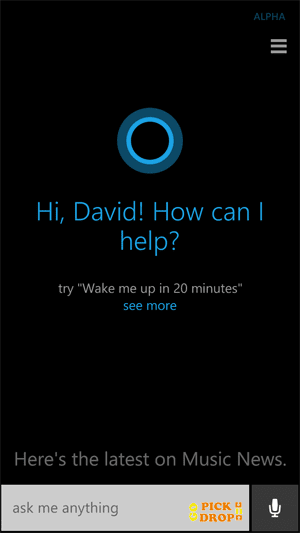 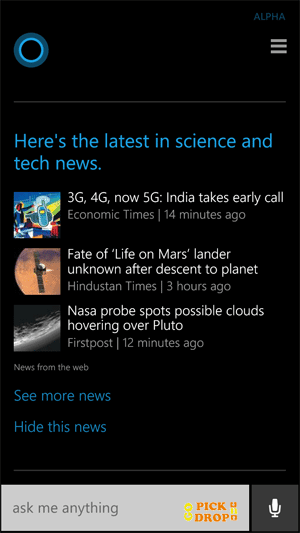 Microsft's Cortana beats its competitors AI's such as Google's "Google Now" , Amazon Echo's "Alexa" & Apple's "Siri". Now Cortana Stand out of the crowd with the Achievement of 5.9% WER (Word Error Rate) which is same error rate as found in real Human Beings, beating all competitors such as Siri - 6.3% WER , Google Now - 8.1% and Alexa - 10.2% . So, Microsoft is now way ahead of all Other Artificial Intelligence Technologies in the world, And They much closer to build an artificial human brain.